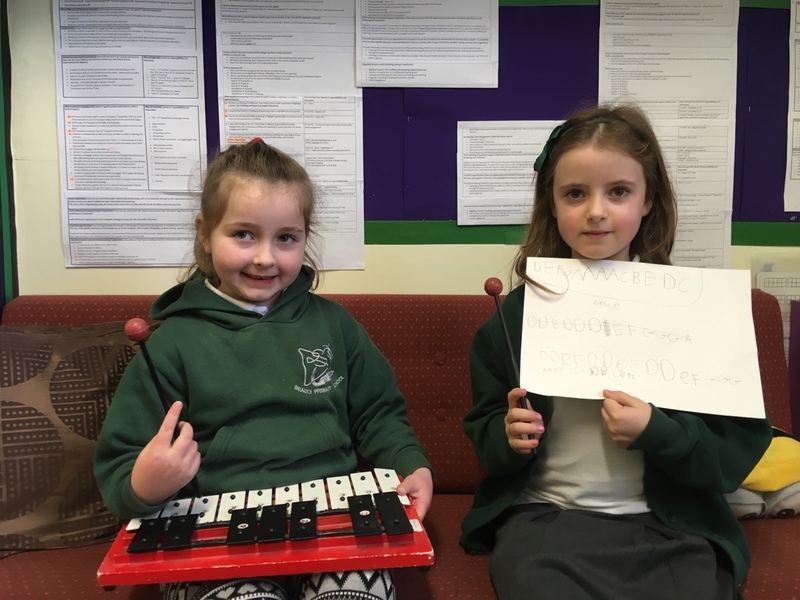 Grace and Emily have composed tunes for each other to play during choosing time! What a talented duo- they played the tunes beautifully to me. Well done.